The Green Tea flavour is blended to make you experience the meditative bliss in an all new way. The fragrant and wonderful green tea flavour with hints of cream and lemon will take you to another world and make your experience eternal bliss in an all new way. Its mild sweet taste makes it a perfect flavour to vape all day. With more people using electronic cigarettes as alternative to traditional tobacco, it is important to follow the safety guidelines with regards to the handling and usage of e-liquids. Proper usage and safety can help the user. Smokers who use e-cigarettes should store e-liquids at or below room temperature. This is due to the fact that e-liquids are optimized for best results at these temperatures. E-liquids should not be exposed to strong sunlight or extreme cold temperatures. Placing them in extreme temperatures can spoil the e-liquids, destroying their original taste and flavour. To preserve the e-liquid at its freshest, some users store their e-liquids in the refrigerator. It is crucial to note that when filling them with e-liquid, one should only fill cartridges that are approved for this use. There could be detrimental consequences for users who add the e-liquids directly to the battery or other components that are not designed to hold e-liquids. It can take an amount of practice and time to get used to pouring the right amount of e-juice for e-cigs. It is recommended to add a few drops at a time to get an estimation of how much liquid the cartridge can hold. Avoid overfilling the cartridge as this could lead to clogging of the device or the liquid could leak out. Most of the e-liquid bottles come with droppers that can aid the user with controlling the amount of dispensed liquid. For ease and convenience, one can choose to go for pre-filled cartomizers if the dripping method is too tedious. With the pre-filled cartomizer, the user simply replaces the cartomizer with a new one when the e-liquids run out. When refilling or handling e-liquids, it is possible for the liquid to spill and the e-juice seep into the skin. When this happens, users should wash if off immediately with water and soap. By following the correct storage and usage guidelines, one will be able to fully experience the enjoyment of electronic cigarettes and e-liquids, giving depth to the smoking experience and bringing it to a different level. Title : If you like tea taste, this e-liquid would be the best one! Comment : It is absolutely amazing. Has great taste and rich vapour. I smoke only non-nicotine liquids and this one is just perfect! 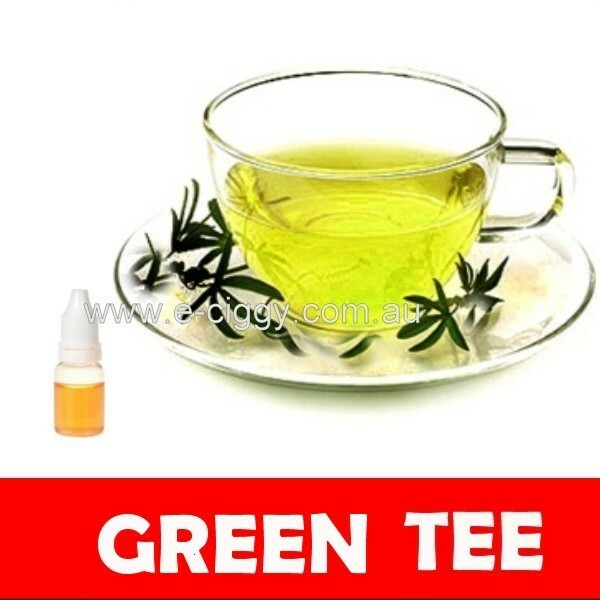 Rating(s) and review(s) : Green Tea - Reviewed by : david O - Rating 5 / 5 - It is absolutely amazing. Has great taste and rich vapour. I smoke only non-nicotine liquids and this one is just perfect!